Anata is a Palestinian community located next door to Israeli-occupied East Jerusalem. Anata is in the occupied West Bank, more specifically in Area C (click here), an area that is under Israeli control. According to the Oslo Agreement of the 1990s, the Israeli government has planning, building, and military control. I visited Anata briefly last February on my way from Qalandiya Checkpoint to Shu’afat refugee camp. Click here for a 2007 article about Anata. Click here for a statement from 27 Jan. 2012 by Maxwell Gaylard, the United Nations Humanitarian Coordinator for the occupied Palestinian territories (oPt). He had just visited Anata and called for an end to home demolitions in the West Bank. 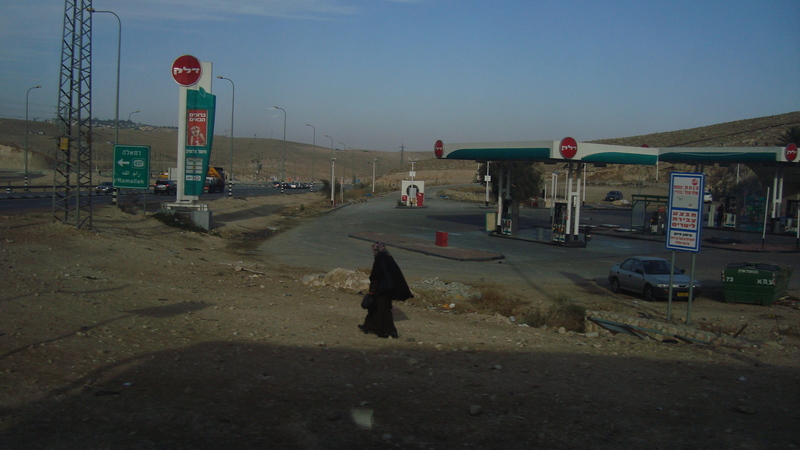 In 2007, Anata no longer appeared on official Israeli road signs. Apparently, the Israeli government would prefer to wipe the name, Anata, from travellers’ minds.